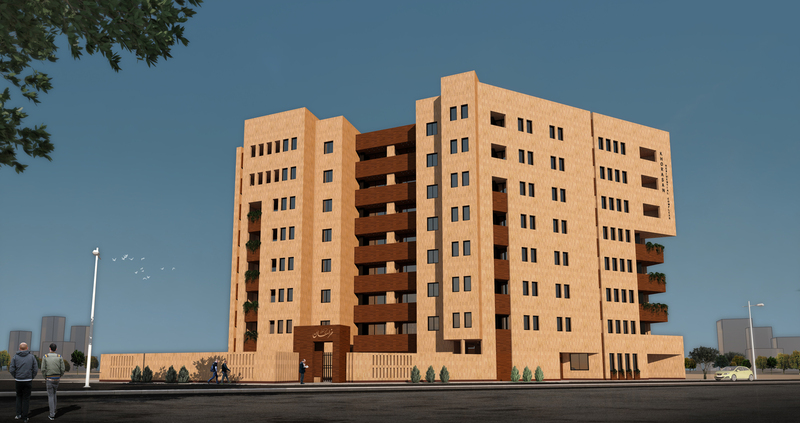 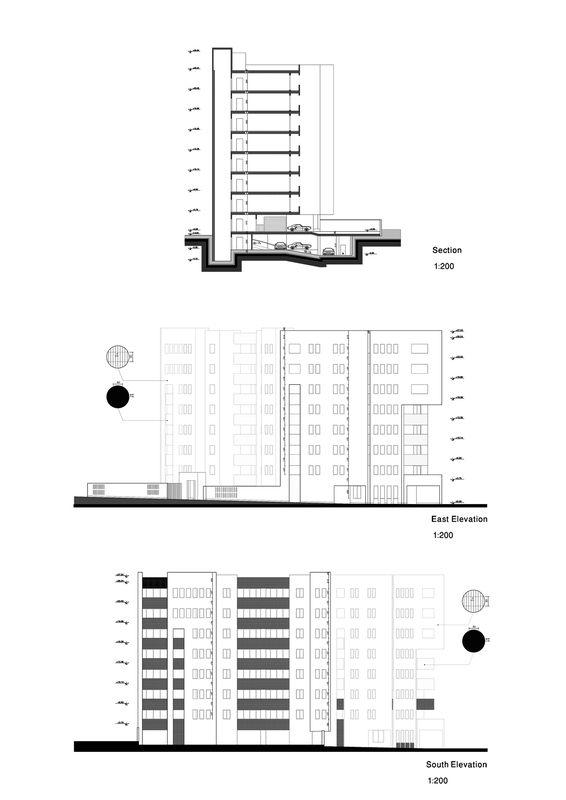 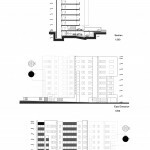 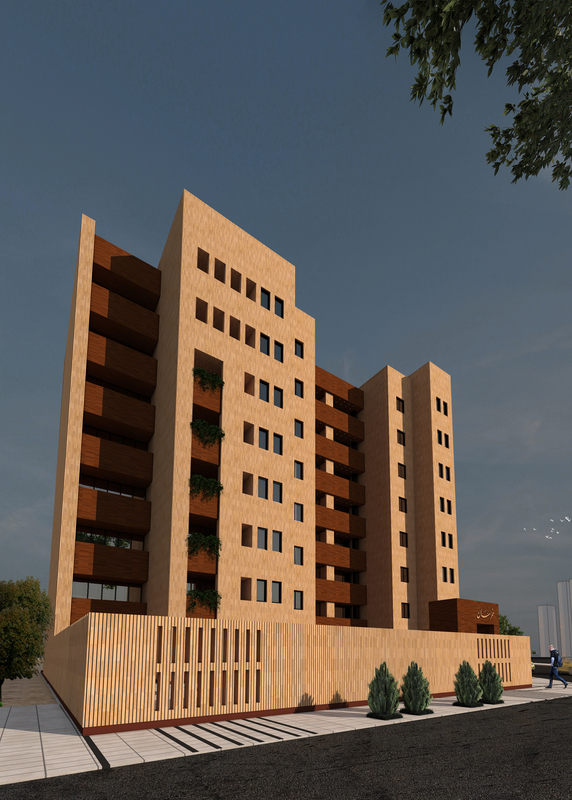 This project belongs to Khorasan News Housing Co-operative which equality of the units in terms of area and quality, maximum use of spaces and low-cost materials have been of the employer’s main points of view for architectural design of the project. 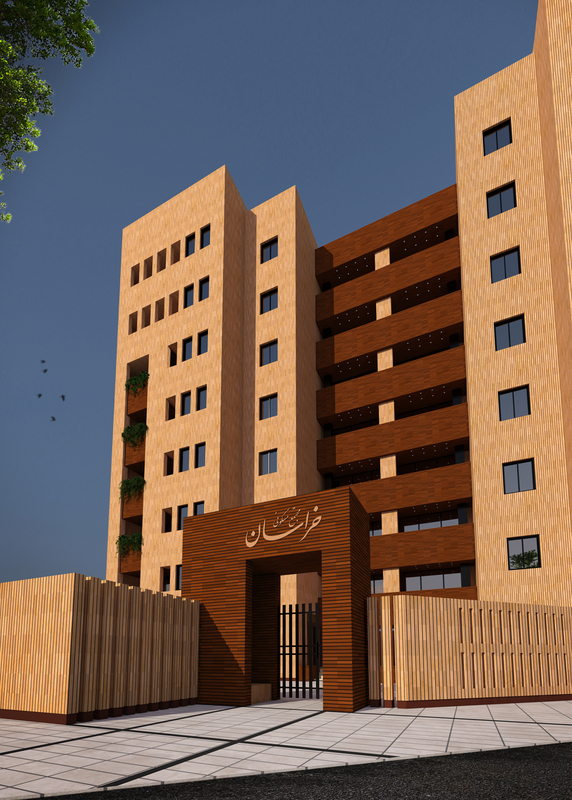 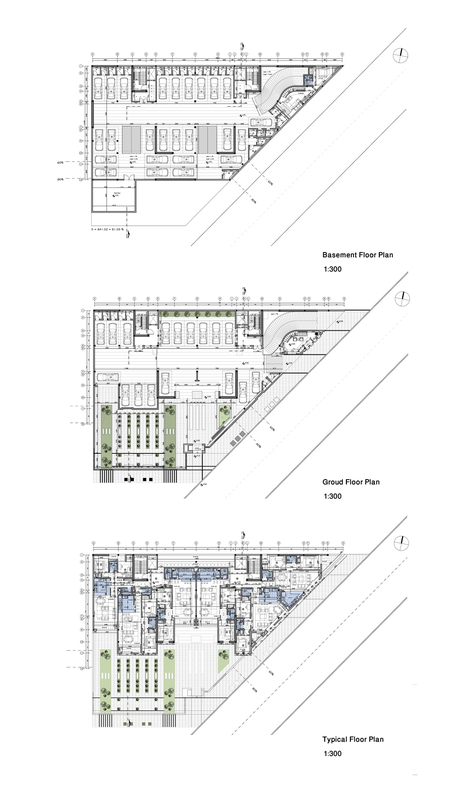 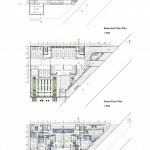 It is a 7-storey building which includes a basement and ground floor, the basement is allocated for car park and there are car park and watch room on the ground floor and residential units are located on the other floors. 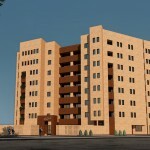 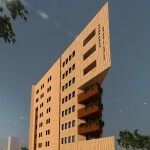 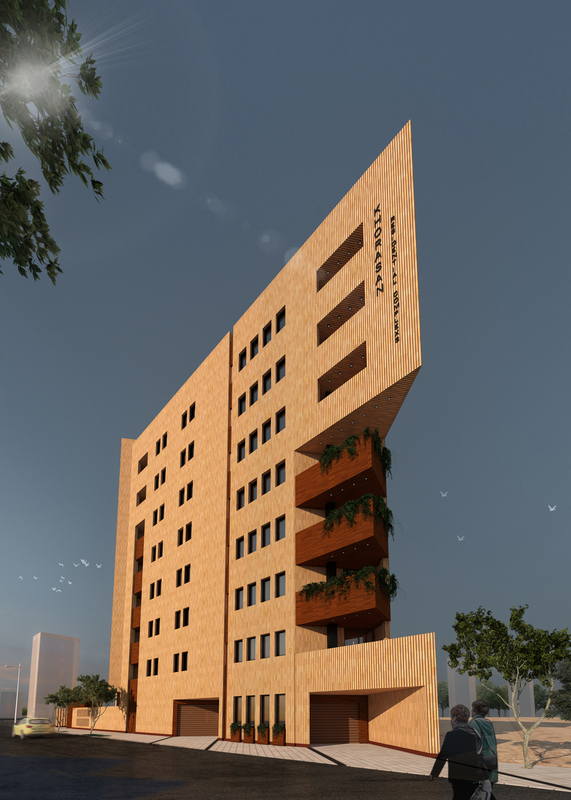 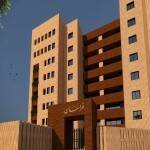 This building includes totally 42 units; there are six 90-Sq.m units on each floor with natural light & good ventilation. 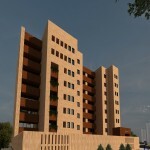 In facade design, we use low-cost materials and try to observe aesthetic aspects.